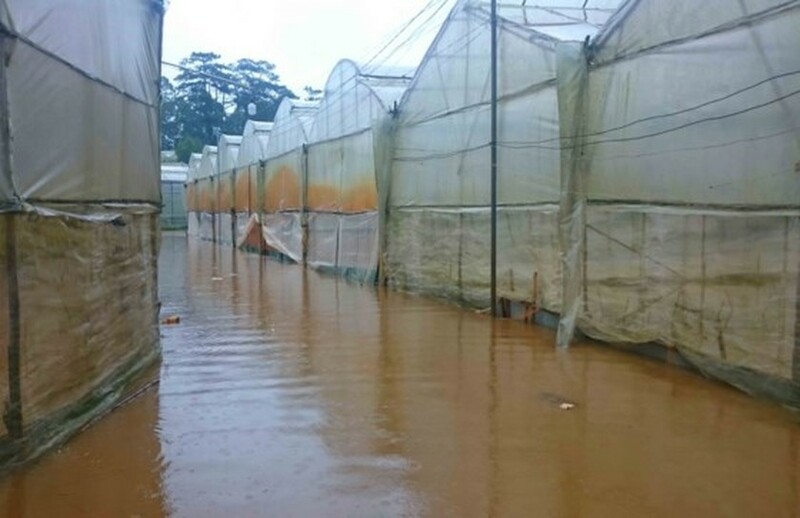 A three- hour heavy rain yesterday prompted serious flooding in a large area of vegetable and flower crop, Da Lat city, Lam Dong province. 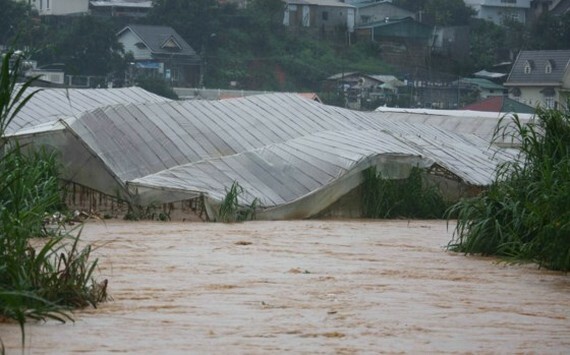 Heavy rain causes serious flooding. 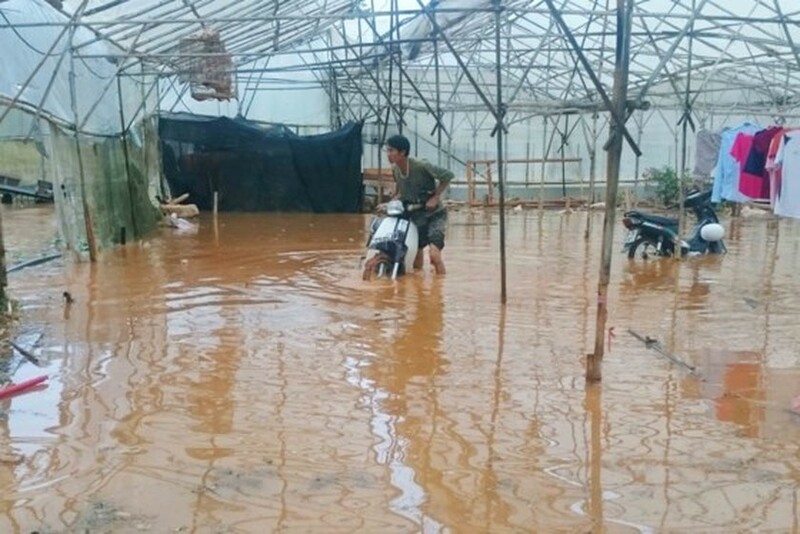 Saigon Giai Phong Newspaper’s reporter said that the downpour completely destroyed many square meters of vegetable and flower crop which were planted in the green houses of Truong Van Hoan- Me Linh Residential Area, Cach Mang Thang Tam and Trang Trinh Street. 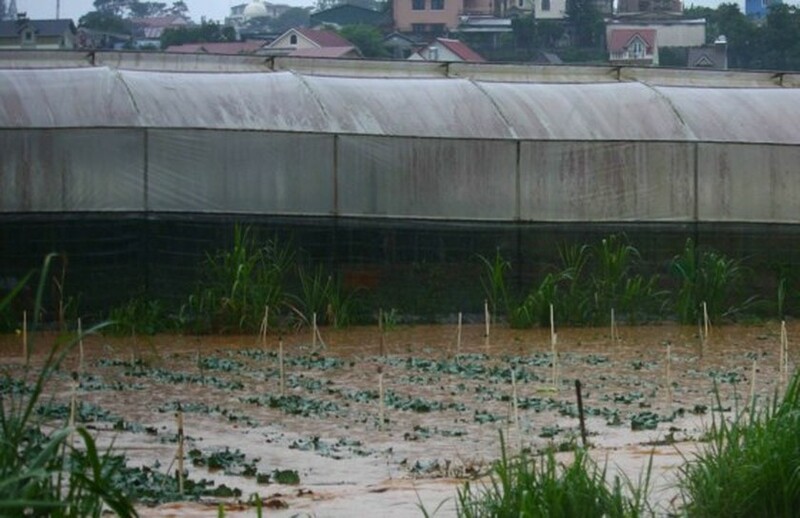 Besides that, some households were also flooded by the long- lasting rain. 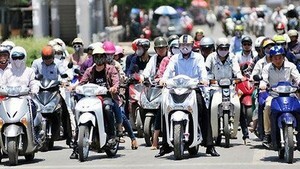 There has been still no statistics on damage caused by the heavy rain so far.